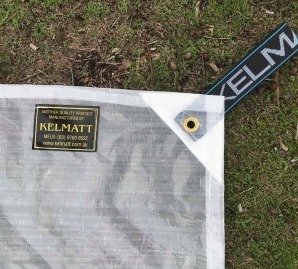 For over 20 years Kelmatt have been major suppliers to The Melbourne Cricket Club, Victorian and Tasmanian Cricket Associations and other affiliated bodies. 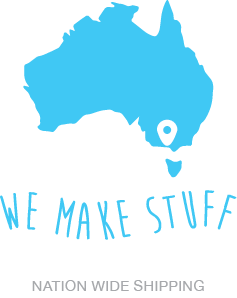 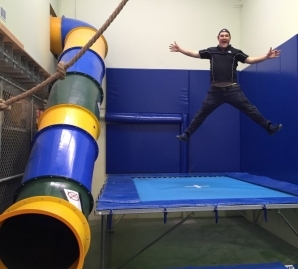 Kelmatt have also supplied many of the major private schools throughout Australia. 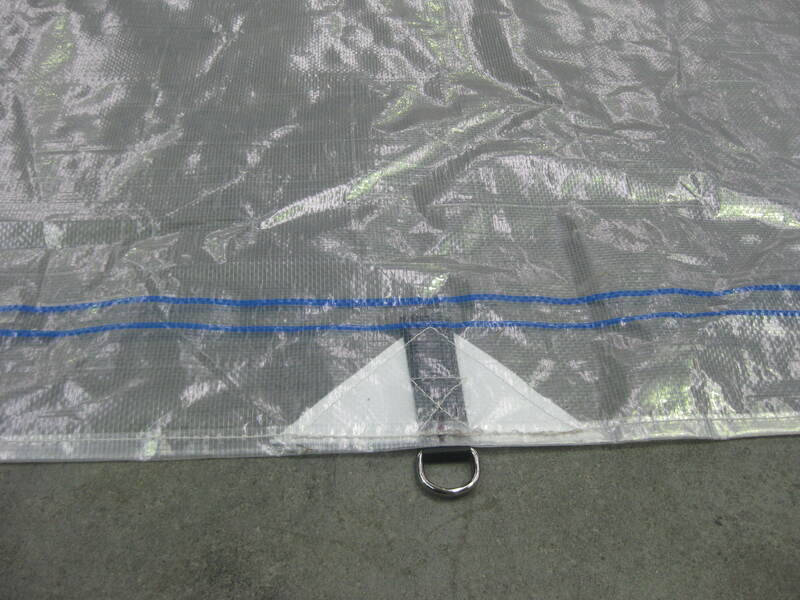 Our growth covers are made from clear polyethylene which is more commonly used for agricultural greenhouses. 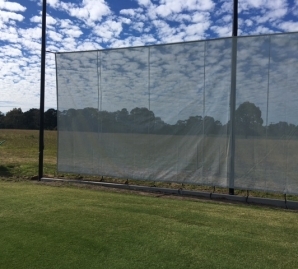 This style of cover is best used in the colder months to enhance the sun’s rays, increasing soil temperature, thus encouraging turf growth and recovery. 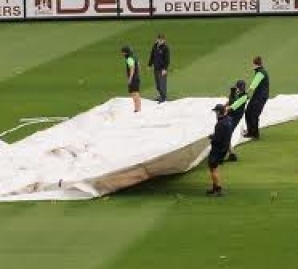 It is ideal for use during winter seasons or preseason wicket preparation.